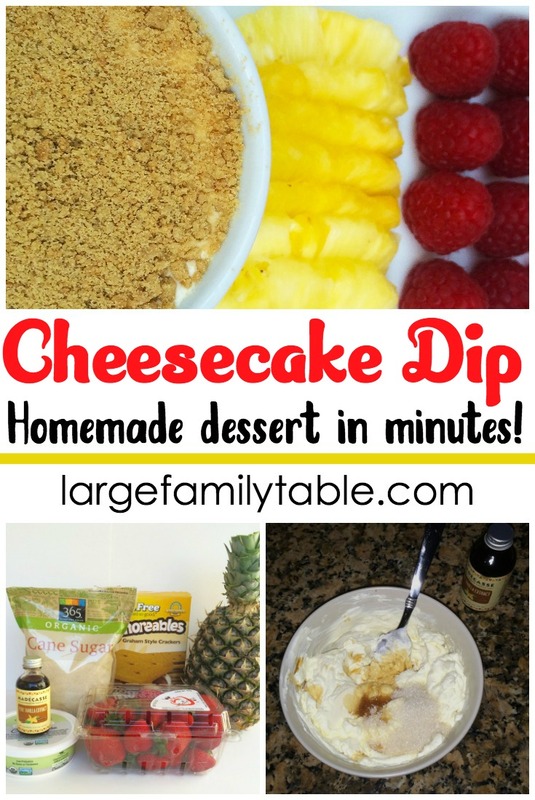 This homemade cheesecake dip is so addicting! It’s the ultimate no-bake dessert, and it is SO easy to make. 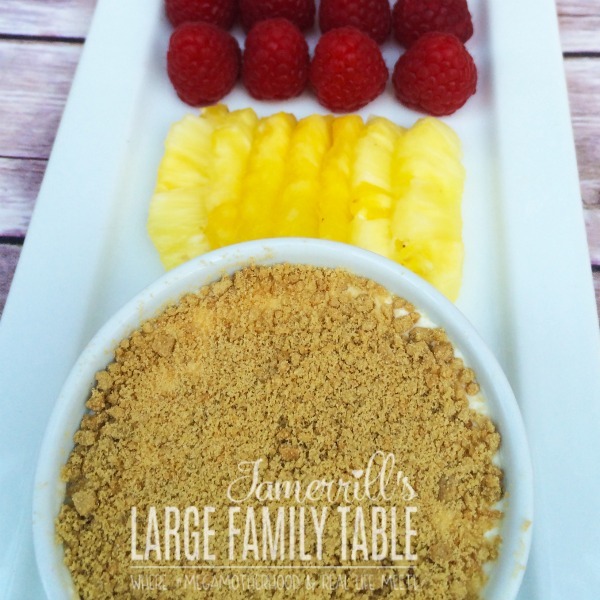 You can have the taste of cheesecake at your next large family gathering, homeschool group lunch or church potluck without the hassle of making a traditional cheesecake. This homemade cheesecake dip easy enough to prepare that your kids can help you out – or make it on their own. 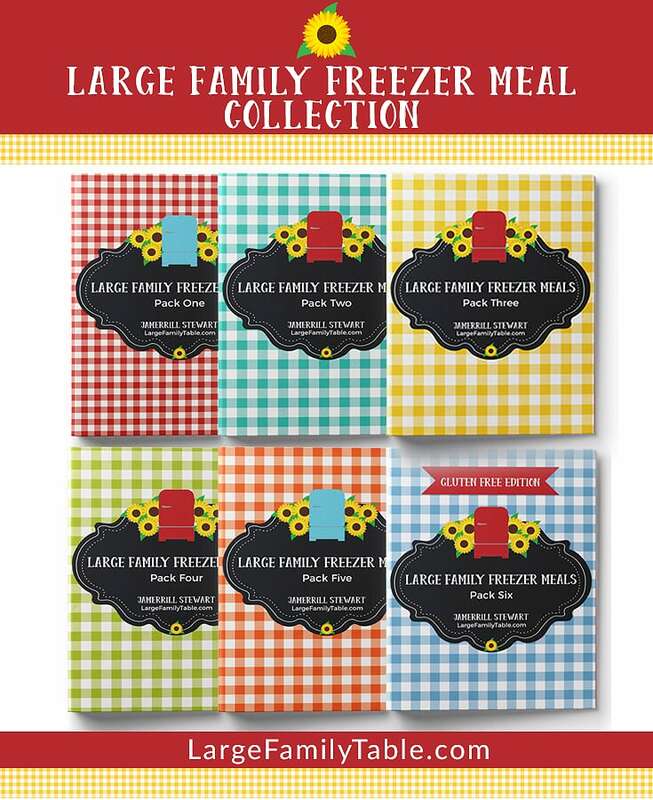 You can dip your favorite fruits, mini cookies, pretzels, broken waffle cone pieces, or graham cracker sticks. Add a drizzle of chocolate for an added treat. Combine cream cheese, sugar, and vanilla extract in a bowl. Mix into smooth consistency. Place mixture in the fridge for 1 hour. Crush graham crackers into crumbs. Cut strawberries into halves and pineapple into slices. Remove mixture from fridge, and plate with your choice of fruit. Sprinkle top of dip with graham cracker crumbs. Once you’ve mastered the basic homemade cheesecake dip recipe, there are so many ways to dress it up! Add a drizzle of chocolate (as I mentioned above). You can also add mini chocolate chips, mini M&M’s, caramel sauce, canned fruit, or chopped nuts. An easier one is 8 oz cream cheese and a tub of cool whip. Mix and set up in friggarnush with Graham cracker crumbs. Slice fruit and enjoy. This is going to be so good! I may use powder sugar instead of granulated. Glad I seen this pop up, making it next week!